Hello world! 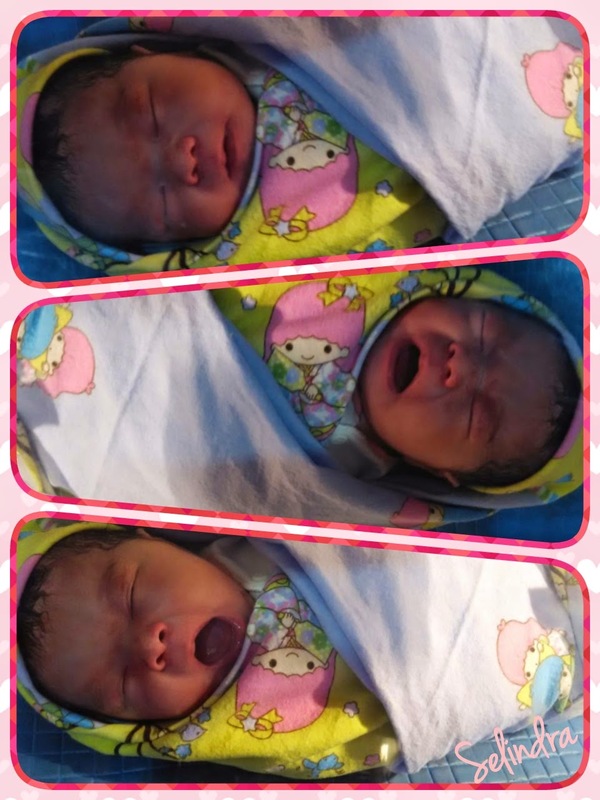 Please welcome our beloved first newborn.. Welcome to the world. Don't be scared. You are born within tons of love and will always be. Simply grow and grow healthy and happily with us. May Buddha bless you.. Always! Muahh..